How Far is PBEL Aurum? Launched by PBEL, Aurum, is a premium housing project located at Appa Junction Peerancheru in Hyderabad. Offering 2, 3 BHK Apartment in Hyderabad West are available from 1150 sqft to 1800 sqft. 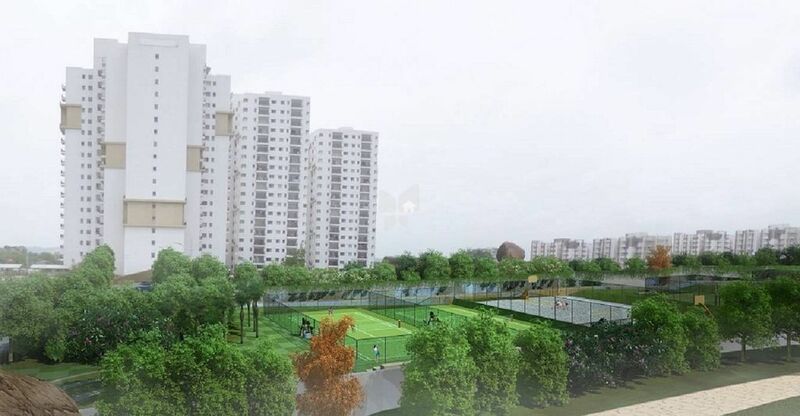 This project hosts amenities like Gymnasium, Power Backup, Car Parking, Swimming Pool, Sewage Treatment Plant etc.